Dr. Scott Crafton is recognized as one of the Henderson area’s premier general and cosmetic family dentists. Our comprehensive, state-of-the-art practice has helped countless patients live a better life through a healthier smile. 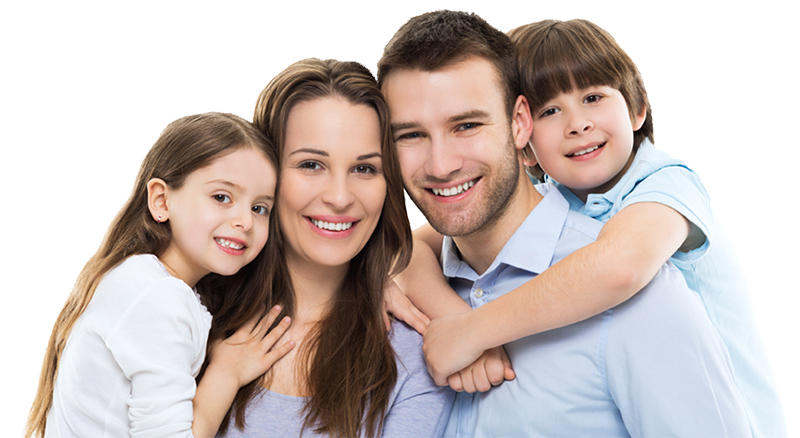 We are dedicated to providing superior dental health care to every member of the family.